South Carolina-licensed psychologists have a biennial license renewal with a November 30th deadline, odd years. Twenty-four hours of continuing education are required for license renewal. Of the 24 hours, a minimum of twelve (12) Category A offerings, and a maximum of 12 continuing education credits can be obtained from Category B offerings. There is no limit on home study if APA approved (Category A). 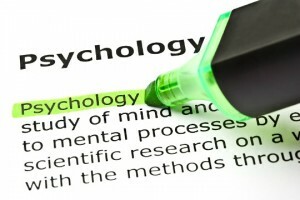 Continuing education allows for the best possible standards for the psychology profession. All licensed psychologists in South Carolina are required to participate in continuing education as a licensing condition. 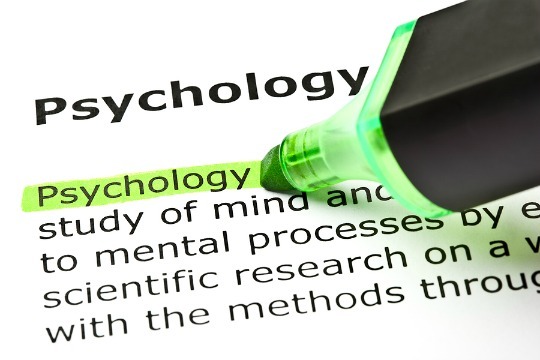 Professional Development Resources is approved by the American Psychological Association (APA) to sponsor continuing education for psychologists. Professional Development Resources maintains responsibility for all programs and content. South Carolina psychologists have a biennial license renewal with a November 30th deadline, odd years. Twenty-four (24) continuing education hours are required to renew a license. There is a minimum of twelve (12) hours from Category A offerings. There is also a maximum of 12 continuing education hours that can be obtained from Category B offerings. There is no limit on home study if APA approved (Category A). Information gathered from the South Carolina Board of Examiners in Psychology on November 12, 2013.